Chefling resembles kitchen life of families in one powerful, yet easy-to-use app with three features: the easiest home inventory management system that syncs across devices, a beautiful shopping list, and a smart cookbook that suggests recipes based on available ingredients. Available now at no-cost from the App Store. 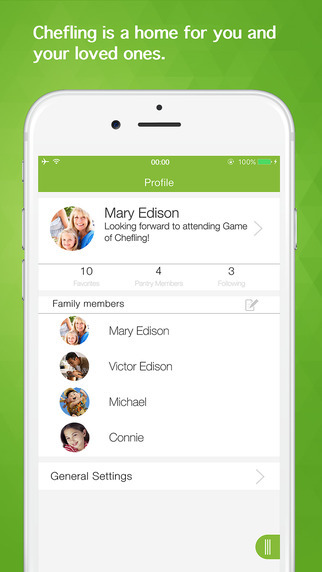 People who want to instantly turn their kitchen into an innovative and intelligent environment -- but without spending a cent on appliances, equipment or technology -- should head to the App Store and download the remarkable new app Chefling. Available at no cost, Chefling provides the best smart kitchen solution so far through one powerful, yet easy-to-use app. 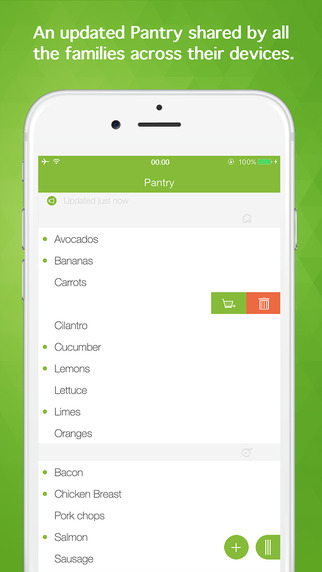 The easiest home inventory management system, which keeps track of what’s in stock and the freshness levels. It is automatically synced across every family member’s device and ensures no more confusion at the grocery store. Providing a beautiful shopping list with all items automatically categorized. 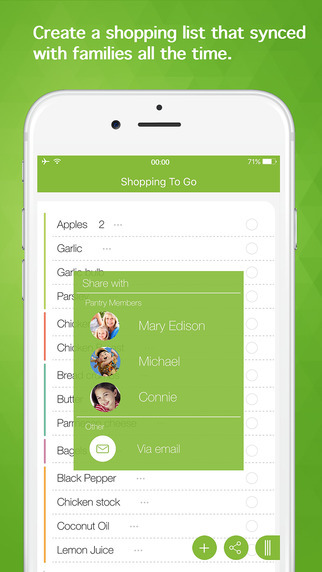 Users can simply share the list to family members and ask them to help with the grocery shopping. High quality recipes are available within the inventory with an intuitive “Matching Percentage”, which is calculated by a smart algorithm based on the items currently stored in the pantry. This ensures users can instantly find recipes that can be cooked using available ingredients. Besides, all recipes are handpicked by Chefling’s editor and are updated on a daily basis. Furthermore the above three features are seamlessly integrated to avoid the need for users to type. For example, a user may start with browsing random recipes in Cookbook, they can then add required ingredients into Shopping To-Go via a simple tap. Once these items are purchased and checked off from the list, they will disappear from Shopping To-Go, and appear in Pantry, the inventory management system. From there, the system starts to keep track of the freshness, and recommends user recipes based on the inventory. When an item is running out, users can swipe the items in Pantry to add them to shopping list. They will disappear from Pantry and appear in the Shopping To-Go. In this whole process, users are not required to type even a single word. What’s more, the Pantry and Shopping To-Go are automatically synced across each family member’s device. Chefling is also ideal for smart fridge touch-screens. It instantly upgrades your fridge into a piece of future technology, bringing convenience and fun. 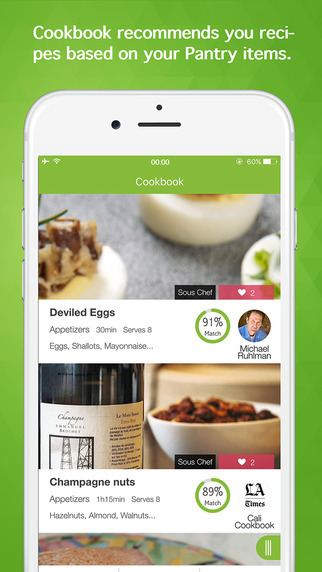 Chefling, the remarkable new app that instantly creates an innovative and intelligent kitchen experience, is available now at no cost from the App Store at: https://itunes.apple.com/us/app/chefling-shopping-list-recipes/id1047523390. For all other information or media inquiries, contact Mark Johnson on behalf of LLC at +1 408 757 0156 or press (at)appshout(dot)com. Chefling LLC is a young company founded by two Northwestern University graduates and operates in Palo Alto, California. Its goal is to provide the ultimate solution for smart kitchens.